Find the perfect dog walk on your journey. Wherever you are and wherever you're heading, you can find brilliant dog walks along your route or at your destination with Driving with Dogs. Plan your journey in advance or search for walks near you. When you join Driving with Dogs you'll get access to thousands of dog walks – and you can even earn free gifts, books and special offers too! As a Premium member of Driving with Dogs, you get access to all our Premium motorway walks in the UK, France or both - and so much more! Receive full access to everything our Premium Membership has to offer for 72 hours. Join for a one-off payment, or subscribe from as little as £1.33 per month (billed annually) to access premium motorway dog walks. Make the most of your membership and earn points when you get involved. Collect enough points, and you can pick a special Driving with Dogs Treat! Collect enough points, and you can choose a Treat which could be money off your subscription, discounts, or even free books or gifts! Driving with Dogs started in a hot car stuck in traffic on the M40. Jem and Lezli were both desperate for a place they could stop, take a break and stretch their legs. It was the inspiration Lezli needed to create Driving with Dogs, a place anyone could come and look for dog walks whenever they needed them. 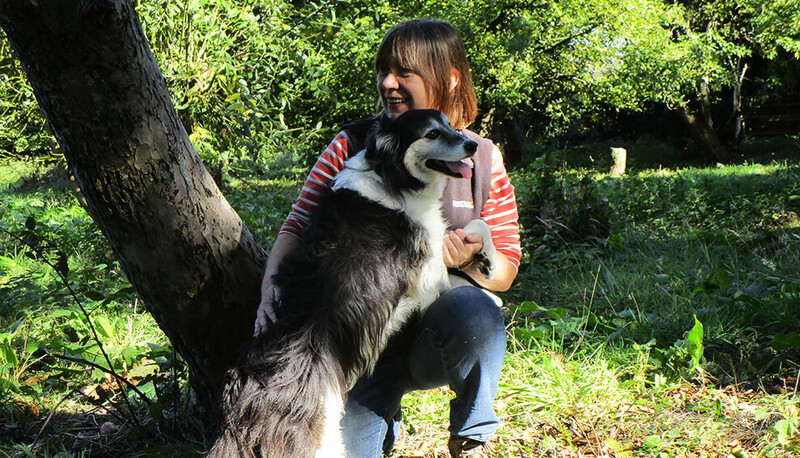 Since then, she and Jem have been on the biggest walkies ever, travelling across the UK and France to sniff out the very best Motorway dog walks for the Driving with Dogs community. 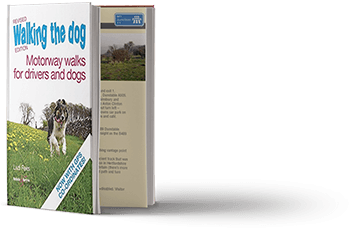 If you want a list of all the very best dog walks in your area, Driving with Dogs also have a range of books available to purchase. 12 woof-tastic walks for you and your dog around Coventry, Rugby and North Warwickshire.